No matter where you’re headed this spring, you never want to brave a long flight or layover without a few good books. Load up your e-reader with these spring 2018 books that’ll make your hours or in the air fly by. These intriguing new books range from feminist fiction to true stories of adventure travel. When flight attendant Cassie Bowden wakes up hungover in a Dubai hotel room, she makes a frightening discovery: The man next to her in the bed is dead in a pool of blood. Did Cassie kill him? This thriller offers plenty of twists and turns on the way to the answer. This big-hearted story of a Mexican-American family takes place over just a few days, as patriarch Big Angel welcomes the whole family to his home in San Diego for what he expects to be his final birthday party. The author of this fascinating account travels to Borneo to retrace the footsteps of two modern-day adventurers—one of whom disappeared without a trace. It’s one of the best spring 2018 books for travelers interested in exotic lands. The latest offering from the bestselling author of The Interesting and This Is My Life, this novel tells the story of college freshman Greer Kadetsky, whose unexpected meeting with feminist icon Faith Frank will change the course of the student’s life. 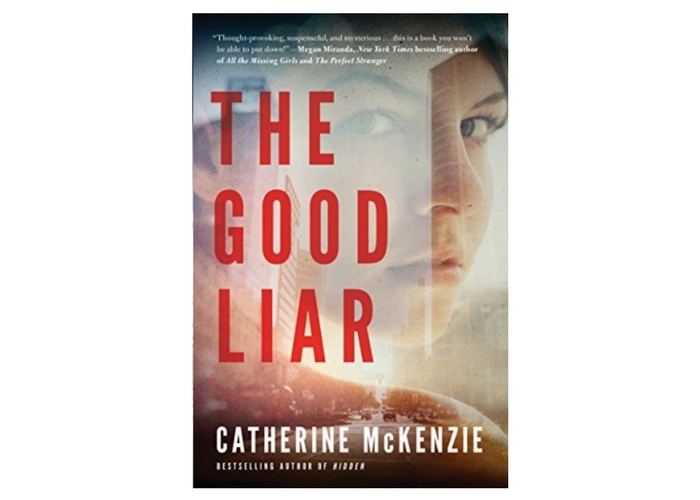 When it comes to spring 2018 books, few are more compulsively readable than this psychological thriller about how three women cope in the aftermath of a building explosion in downtown Chicago. This book tells the exciting true story of Billy Gawronski, a teenager who stowed away on a 1928 expedition to Antarctica. This gritty novel follows two brothers in the American Northwest struggling with addiction, troubled marriages, and parents who can’t seem to steer clear of the law. 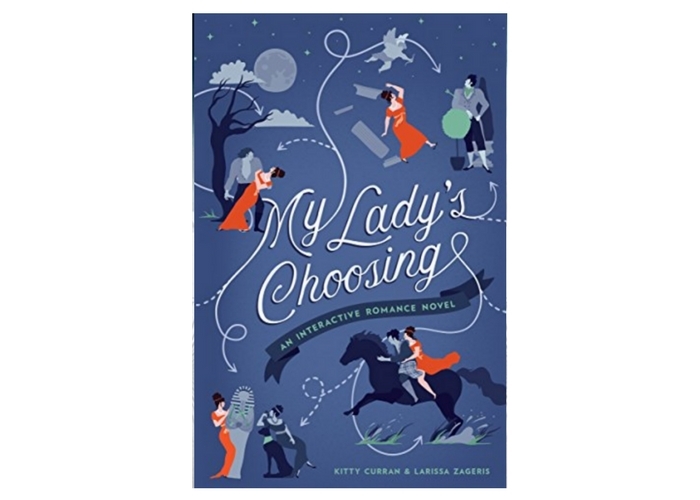 In a fun twist on both traditional romance novels and the Choose Your Own Adventure series, Curran and Zageris offer readers the chance to determine the romantic fate of a Regency maiden. The author of The English Patient returns with the story of Nathaniel and Rachel, who remain in London at the end of World War II while their parents move to Singapore, leaving them in the care of an enigmatic man known as The Moth. Ondaatje offers one of the most hotly awaited spring 2018 books. Anxious flyers or travelers needing an emotional reset should pack Heart Talk, an illustrated collection of poems, mantras, and spiritual wisdom.